Demand for large touch screens is constantly increasing, and customers from a wide range of industry sectors are choosing Pro Display’s new intouch technology. 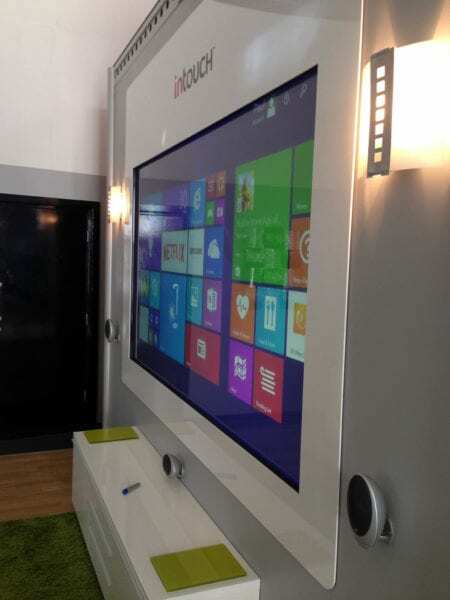 And recent manufacturing advances have allowed us to produce our very largest touch screen in sizes up to 8m x 3m using our innovative Digital Glass rigid rear projection surface. Interactive Digital Glass is part of the intouch family. 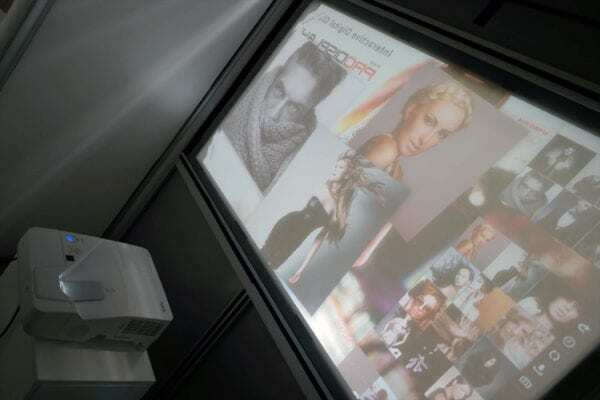 It is Pro Display’s next generation screen technology, manufactured by coating our advanced optical projection layer directly down to glass, and engineered to perform with the latest ultra-short throw (UST) projection technologies. The result is an immersive touch screen on a huge scale. The advanced optical projection layer is our latest projection surface offering high brightness and unsurpassed contrast even in brightly lit environments. This unique technology spreads the light evenly into each corner, minimising hot spots, even with ultra short throw projection. Digital Glass was designed for high-end projection and edge blending applications in the professional AV space. 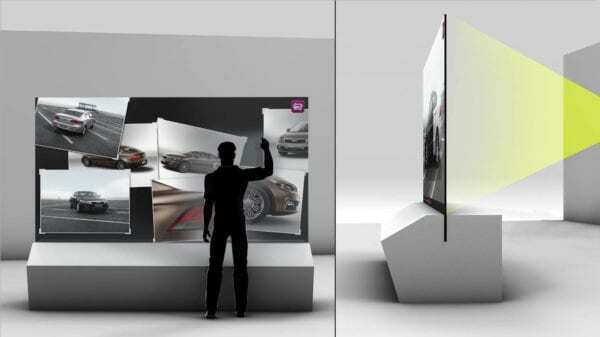 Adding infrared multi-touch to Digital Glass creates a uniquely large touch screen – up to a huge 8m x 3m – and ushering in a new generation of immersive large-format interactive displays. 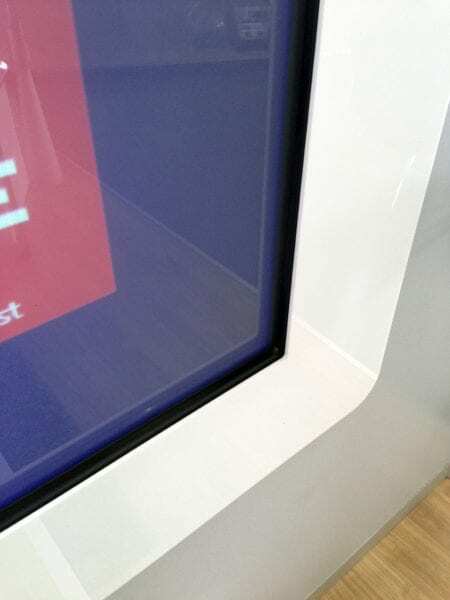 We manufacture in Britain and ship worldwide – if you need further information, a pricing quote, or want to discuss ideas for using our Rear Projection Touch Screen please complete the form below, or call us on +44 (0)1226 361 306.